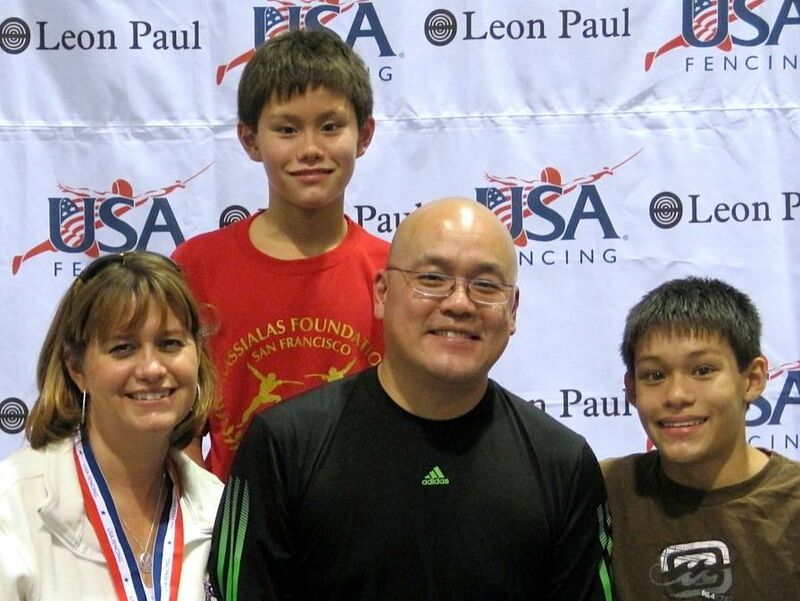 Steve Gou, parent of Jarred and McConnell and husband to Heidi passed away in his sleep in VA Beach on 11/11/12. It's hard to comprehend the enormity of the situation to the Gou family. Words cannot describe the sorrow that we all feel for Heidi, Jarred, McConnell, and their family, during these very challenging times. Our thoughts and prayers are with them. Service and burial will be at Skylawn this Sunday 11/18/12 @ 1pm. Public viewing available the two hours prior.